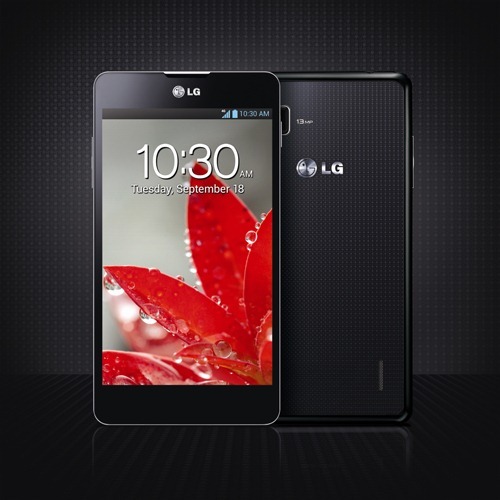 LG has confirmed that its upcoming flagship, the Optimus G, will be launching in the United States this November. Carrier partners went unannounced, but given LG's historical relationship with Verizon, we'd hedge our bets there first and foremost, though AT&T could be another likely contender for the first major handset released with a quad-core Qualcomm processor. 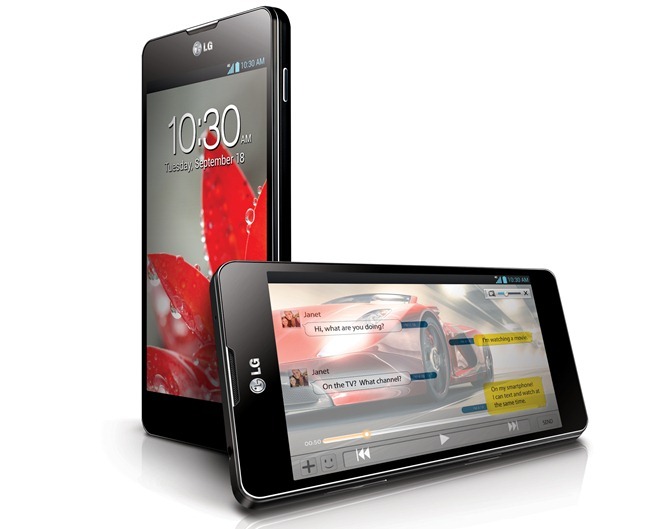 We do know the Optimus G is packing LTE, but that it must be courtesy of a discrete radio, as the APQ8064 Qualcomm S4 Pro chipset does not include a cellular modem. What implications this may have for battery life or CDMA compatibility are unclear, but LG has rather sneakily let slip that there will be regional variants of the G, through a video regarding its camera. At the end of the clip, LG indicates some regions will get an Optimus G with an 8MP shooter, suggesting the size of the sensor might need to be trimmed down to make room for other components (like a CDMA radio). This is spitballing, though - I could be picking apart nothing. LG has cried from the mountaintops about the Optimus G's quad-core processor, so we wouldn't be surprised to see it show up in a US version (or versions), we just wouldn't call it a certainty quite yet.